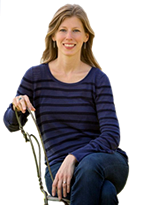 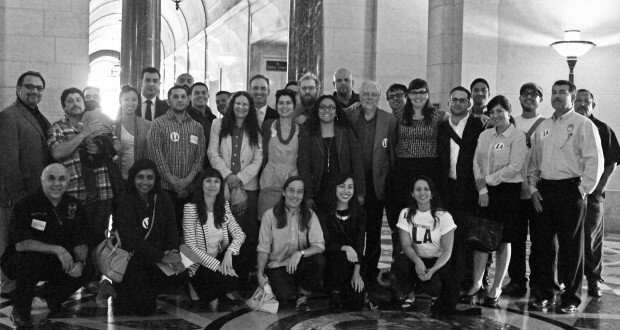 The RFP for the Zero Waste LA Policy was approved and is open for bids! 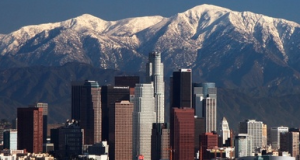 Don’t Waste LA is helping to reduce the 3 million tons of trash LA sends to landfills and incinerators every year with greater recycling for all Angelenos. 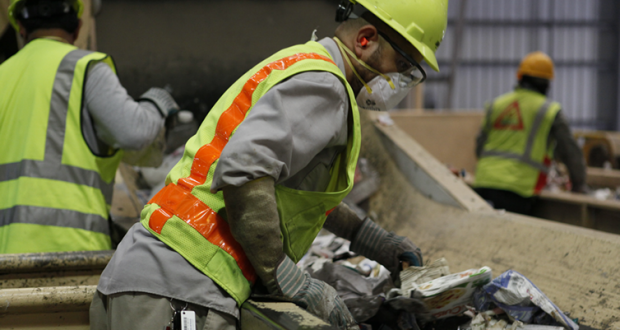 More recycling means good, safe jobs for Los Angeles. 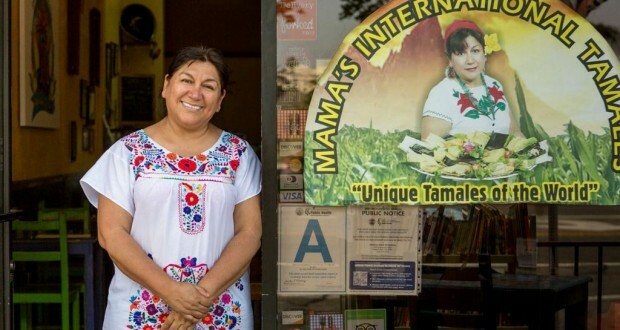 Don’t Waste LA has helped to bring recycling service to local businesses owners like Rocio Ramirez, Owner of Mama’s International Tamales Restaurant in MacArthur Park. 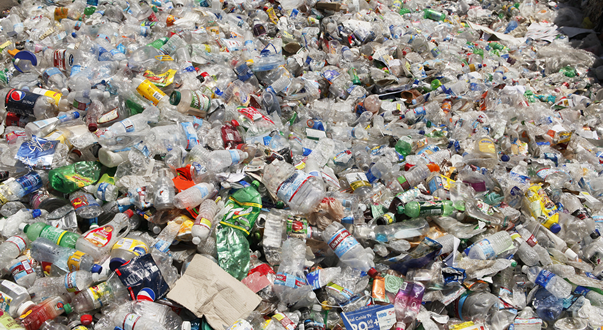 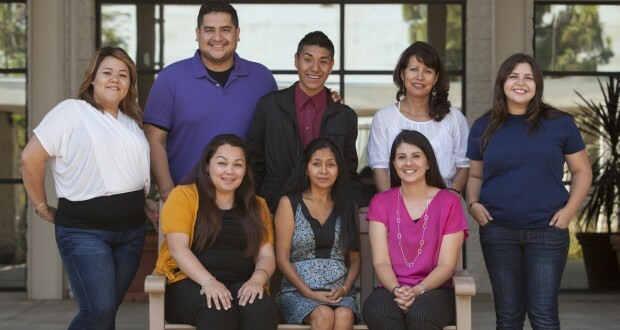 Don't Waste LA is working with community and environmental groups like Pacoima Beautiful to reduce truck traffic pollution and the need for landfills through more recycling.